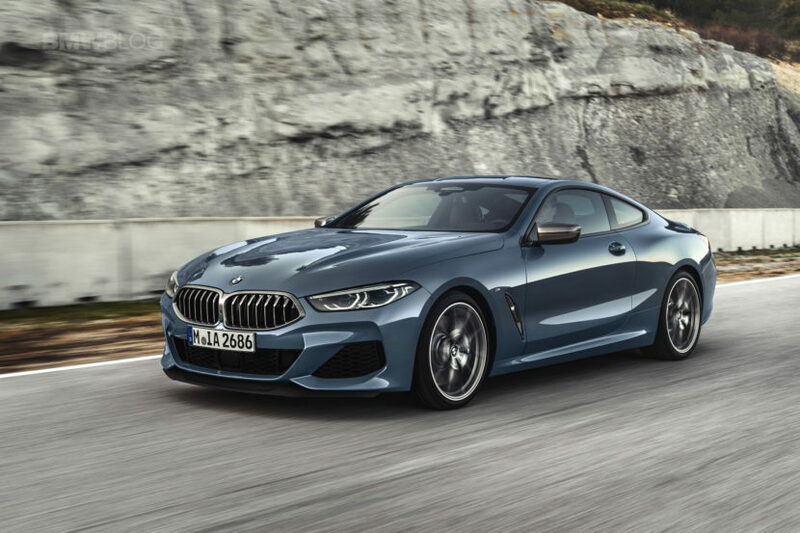 At the launch of the new BMW 8 Series Coupe in Le Mans, France, BMW Group Design Director Adrian Van Hooydonk was gracious to grant us an interview. The chat focused on the new grand tourer from Munich which has wowed the crowds in Le Mans with its design lines, luxury and sporty appearance. Our first impressions with the 8 Series were that this might be the best looking BMW in ages. It’s long, low and mean, with a long hood, short rear deck, muscular rear haunches and a low profile. It’s a proper sporty grand tourer, at least in terms of its design, and it sets the tone for a future BMW design language. At the front, its headlights are angular and angry but also pretty. The taillights may be the best looking BMW taillights I’ve ever seen, as they’re long and wide, with just a subtle L-shape incorporated into a slim housing. Its hood is heavily sculpted and its grilles are wide, giving it a low, wide and aggressive look. 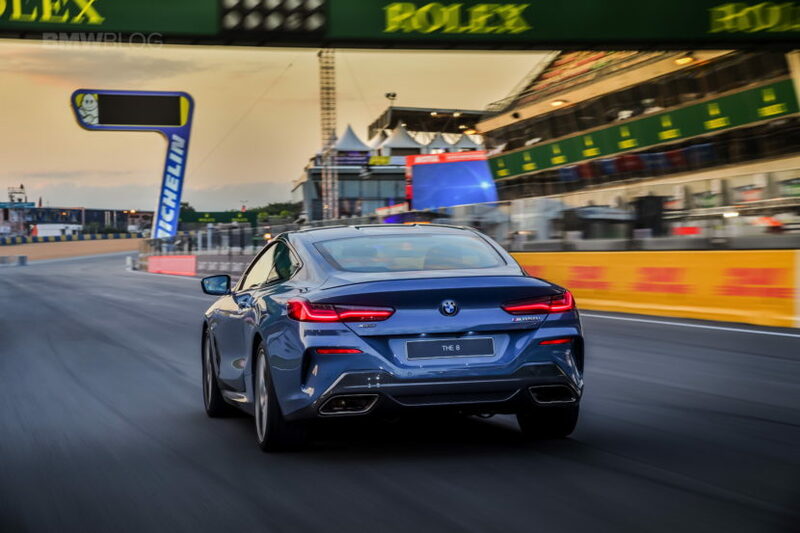 The key design element, though, is how the glasshouse is sharply tapered toward the rear, which leads into muscular rear haunches, making the 8 Series look both athletic and beautiful. 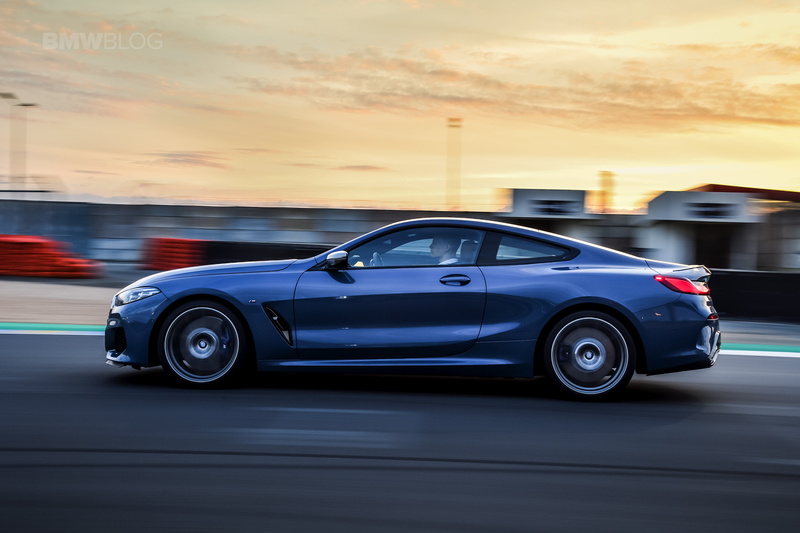 From the rear three-quarters angle, the 8 Series is downright seductive. But to hear how the design came to life, click on the video embedded in this article. Next post Color Of The Gods – Blue Hera Mica Metallic Returns!